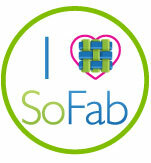 One of the reasons that I work from home is so that I can spend time with my kids. I love the fact that I am the one that spends the most time with them, not a babysitter. Working from home also allows me to be able to go on a quick road trip if I want when the kids get out of school or maybe pick them up from lunch for school one day for a fun surprise! Making those special moments with my kids is what makes me smile! Road trips can be a LOT of fun and a way to make some great memories! My kids and I look forward to spring break and summer vacations each year so we have more time to spend together going somewhere fun. 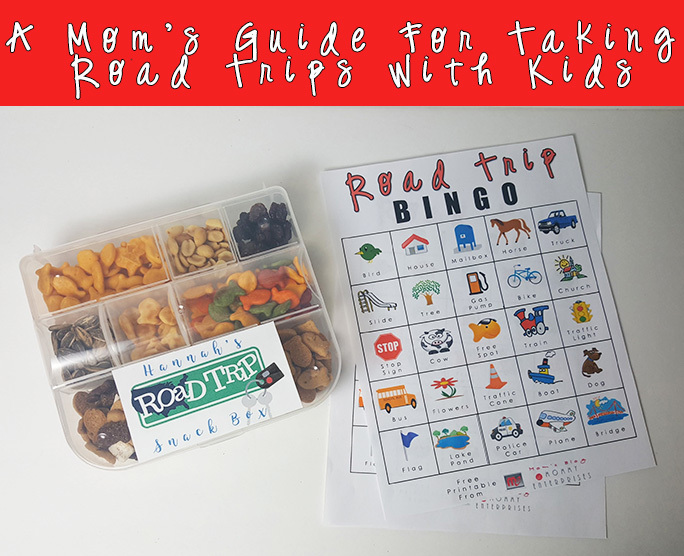 Going on a road trip with kids take preparation and you have to be prepared! Below you will find my guide for taking road trips with kids and more! Print out a map to your destination. Even if you have wi-fi or a gps device, having a backup map that is printed just may come in handy if you lose your gps or cell phone signal. Make sure your vehicle is ready for the road! Check the fluids, air pressure and make sure you have a spare tire if you don’t have a road side assistance plan. 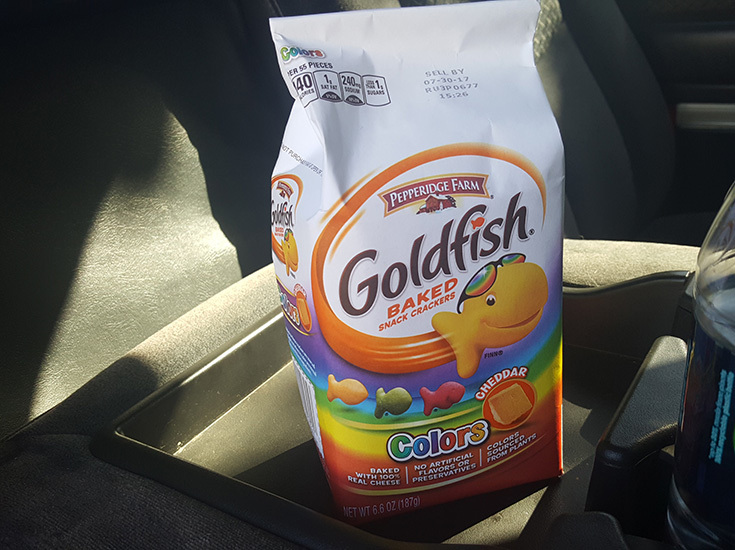 Having snacks that your kids can easily grab on a road trip is important! You have to satisfy their hunger your most likely you will hear complaints that they are hungry. I like to take road trips to the lake, parks, the ocean, zoos and wherever else we can have fun outside and enjoy nature! I like to spend time with my kids together but also I like to spend quality time with them individually. There are days when I will tell one of my kids “hey, let’s go take a little trip”. We will then head off for somewhere fun. We might go on a road trip just to grab something to eat or we may pack snacks and go somewhere we can take lots of pictures like a park with lots of trees and places to pose. It is all about spending those quality moments with my family that they will remember and tell their family’s one day about. 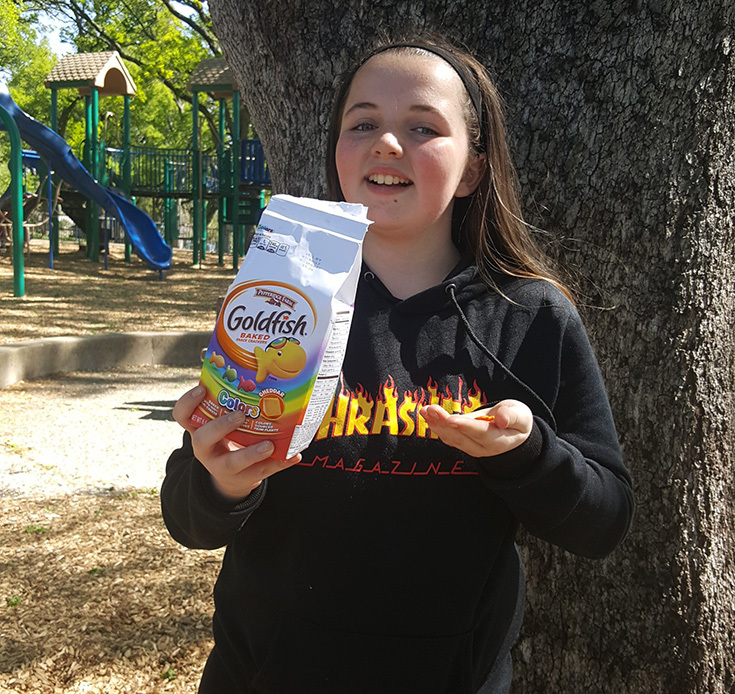 My whole family LOVES the Pepperidge Farm’s Goldfish Crackers! I always keep a variety of these delicious little fish shaped crackers in my pantry. 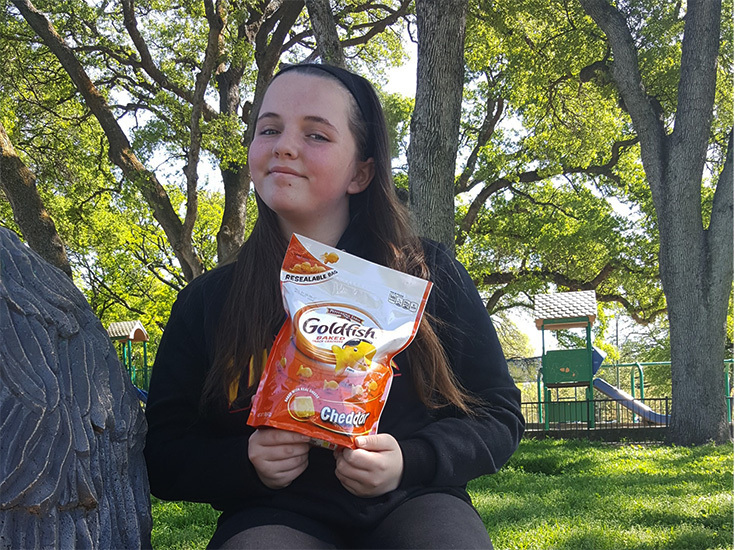 I love that you can buy the Goldfish Crackers in a variety of flavors and sizes that are perfect for snacking at home and even sizes for when we are on the go! I suggest making your children a Road Trip Snack Box. Include snacks that they like and maybe even give add a special surprise. 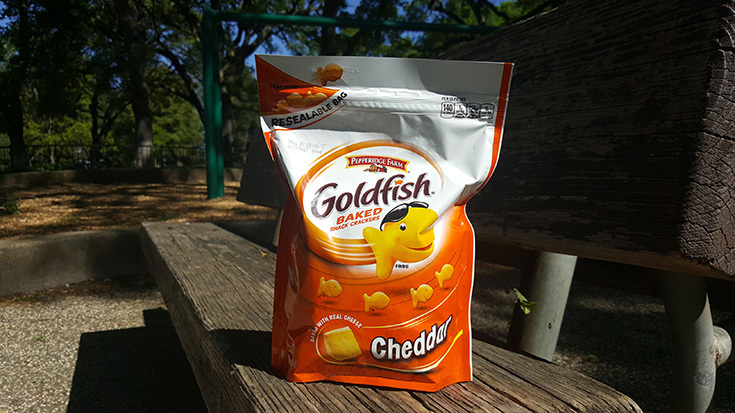 You can add things like GoldFish crackers, nuts, fruit, beef sticks and more. If you are going on a long road trip avoid putting foods in the snack box that might perish like cheese. 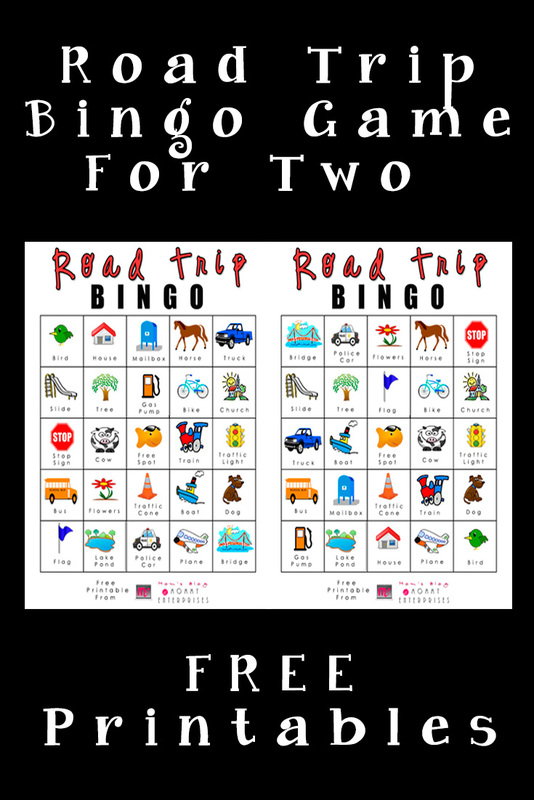 I have created a fun road trip Bingo game that you can download and print FREE! Looking for some places to take your kids that they will remember for a lifetime? Here is a list of 10 FUN cities that are worth a road trip to that have a TON of things to do with your family!